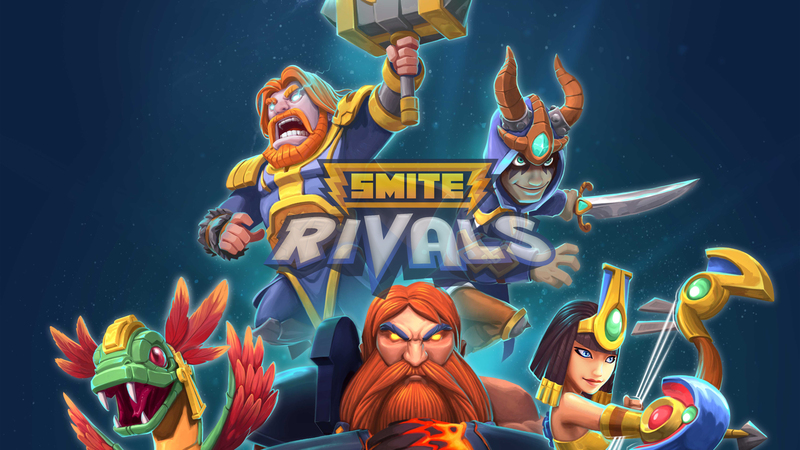 We have partnered with Hi Rez Studios to celebrate the closed beta launch of Hand of the Gods on console, with a giveaway of legendary Guan Yu cards! 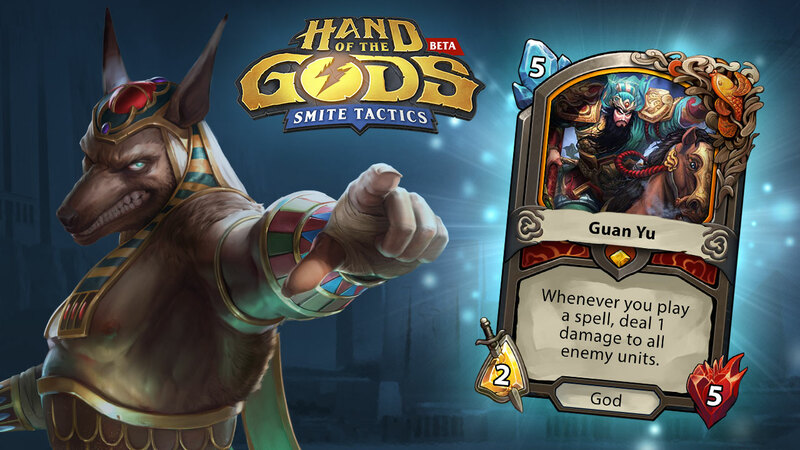 Hand of the Gods is now available on Xbox One and PlayStation 4! Each code will unlock the Legendary God card for Guan Yu.